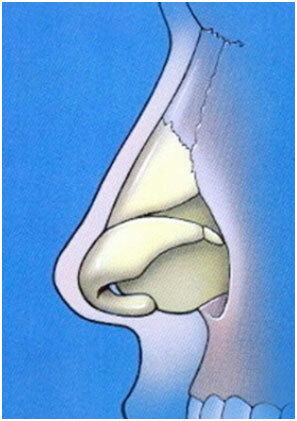 Bridge Bump Removal: How to treat a Hooked Or Roman Nose? Removing a hump from the bridge is one of the most common things people want addressed during their rhinoplasty. Nasal humps can range widely in size. Perhaps you just have a small bump that you'd like refined? Or maybe you have more of a Roman Nose with a more dominating, distracting large hump? No matter if your nose falls on one of these extremes or somewhere in between rhinoplasty surgery can be used to reshape your nose.